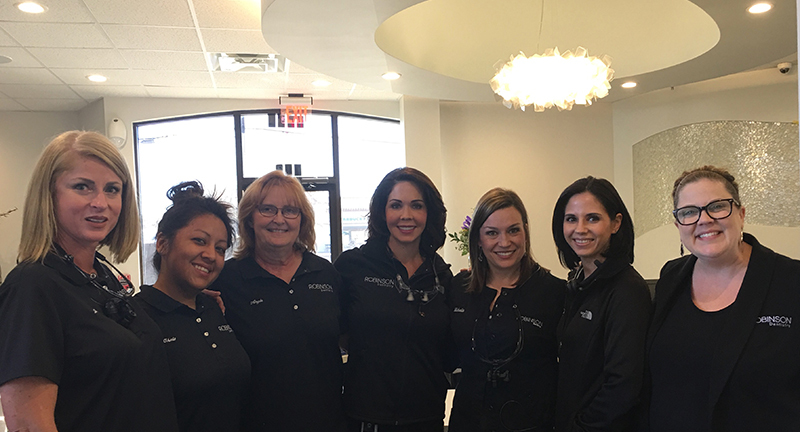 Home » All Blogs » Robinson Dentistry News » Opening Day!! Opening Day!!! Stop by and see us if you are in the area, we would love to see you and get your feedback on our new office!